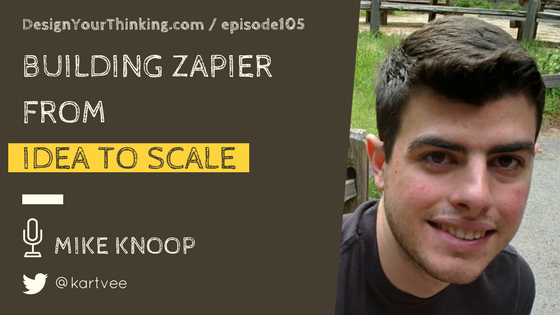 In this Topical Zoom episode, I speak with Mike Knoop, a co-founder and CPO at Zapier to understand the learnings from his experience scaling idea and building Zapier. He talks about his success, the birth of an idea, the role of Y Combinator, how he eats his own dog food and more. 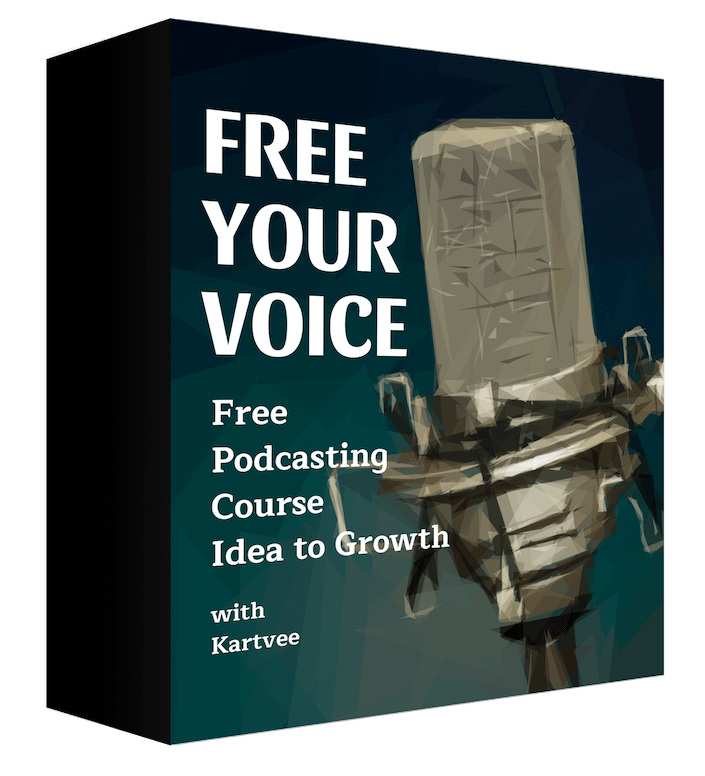 What you will learn – Scaling Idea, story of Zapier and more! Can you tell us a little bit about how you got started with Zapier? Can you describe how the idea (that’s now Zapier) came about? 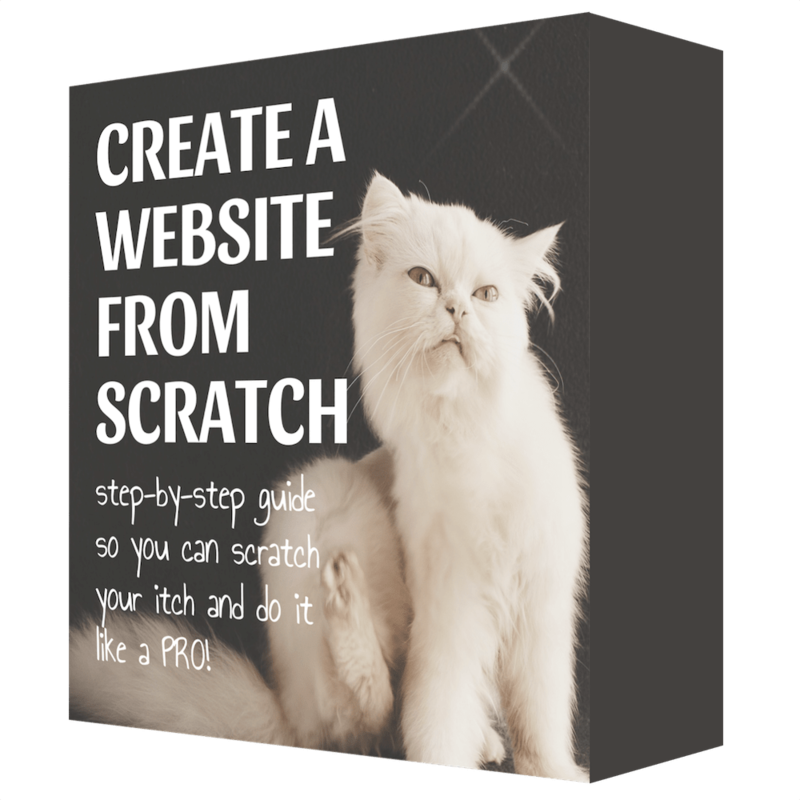 What problem inspired you? You later went on to be a part of YC S2012 batch. What were the challenges you faced at that point? Can you share use cases you use Zapier for, as a Product Manager and CPO? To be continued in Episode 106.